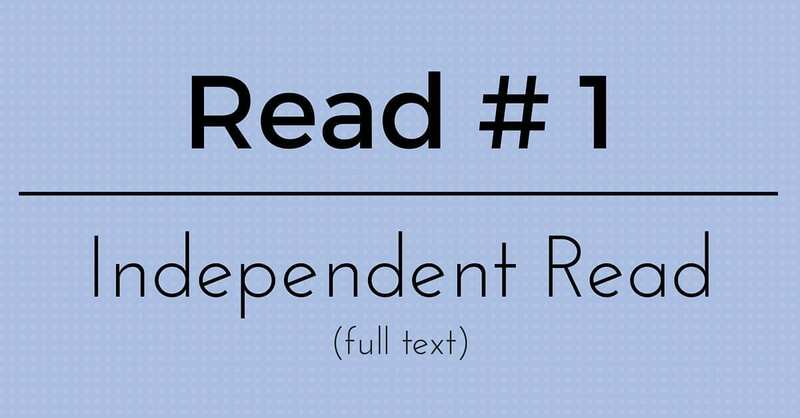 Read #1- Students read the text as independently as possible in order to get the “gist” (or capture the main idea along with any key details included by the author). 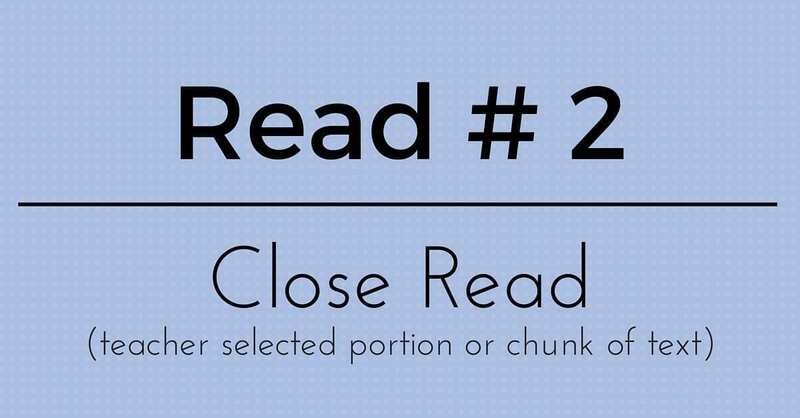 Read #2 – The teacher selects a portion or chunk of the text that is “close read” worthy. The students reread the assigned portion in order to explore its complexity, and in turn, arrive at a deeper understanding. 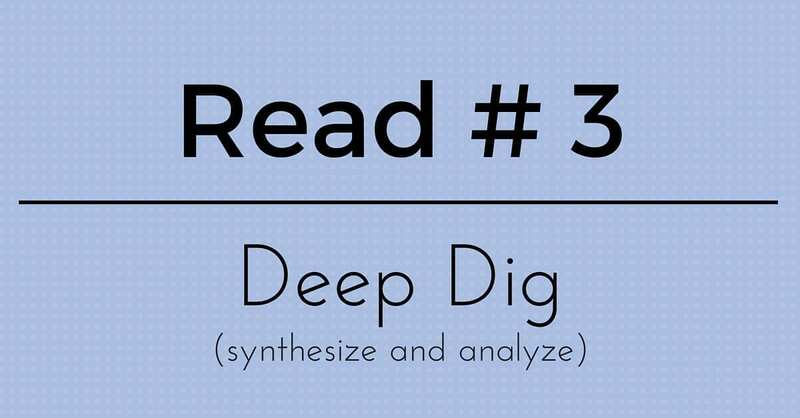 Read #3 – The students “dig deeper” and are required to synthesize and analyze information from several texts or media, and then share their findings by citing evidence. What is “close reading” to Elsie’s Corner? 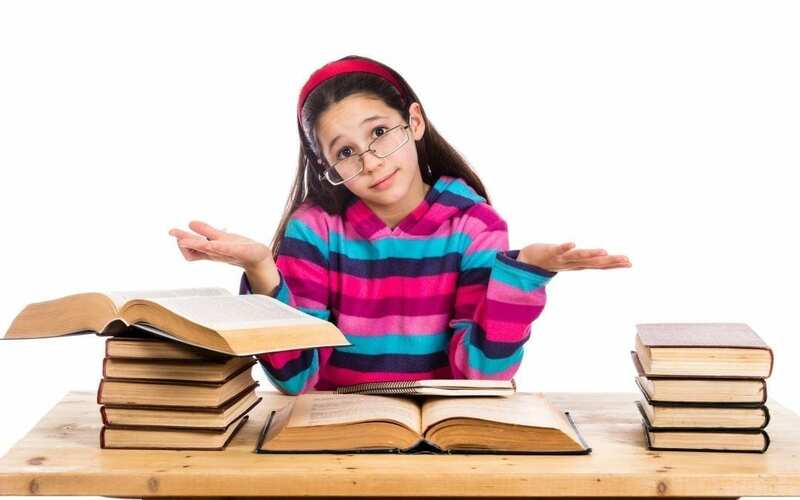 “Close reading” is simply educational jargon that has put one of the most important reading strategy in the spotlight…..the strategy of REREADING. In my opinion, rereading is the “unsung hero” in the reading strategy arena. Until close reading came along, rereading was not stressed enough in the classroom (possibly because it’s a strategy that seems rather obvious). However, in my personal experience as a student, and after observing readers for 20 years (as an educator), I can assure you that its value is NOT so obvious at all. 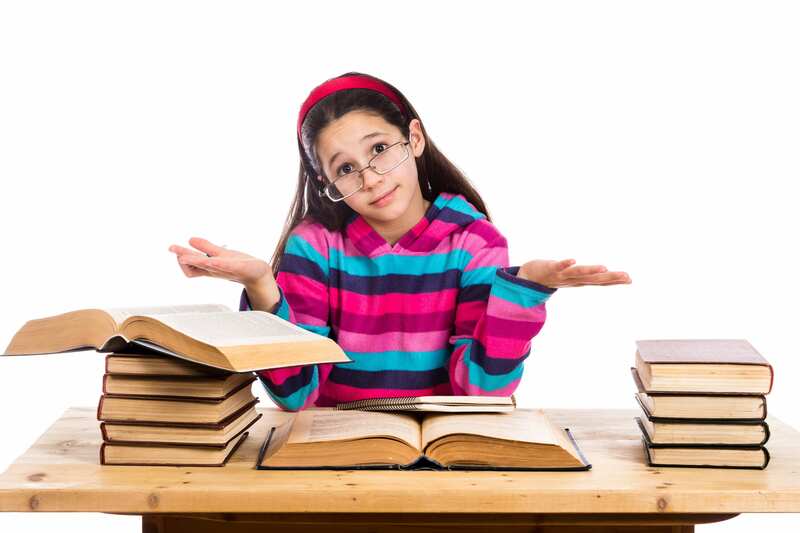 Although my elementary school years were many years ago, I can still recall reading and coming across paragraphs, sentences, words, and phrases that I didn’t understand. How did I tackle this complex text? Well, quite simply, I didn’t. Instead, I ignored the text that baffled me and just continued to “read”. Rereading, for me, didn’t start until much later in my schooling career when I was cognizant enough to realize that the text, and my comprehension of it, were askew, and that something needed to be done about it. I think the most important aspect associated with close reading is our responsibility to teach and model it (in such a way) so that kiddos are inclined to engage in the practice on their own. Of course, the students know I’m being dramatic to illustrate a point (and to entertain them a bit). But the fact remains, that every day we have students in front of us who are ignoring critical written words that can make or break the comprehension and the enjoyment associated with reading. Naturally, the “pretend reading” phenomenon is not their fault. The modern educational system has pushed and pushed for periods we call “independent reading”. And while I love the concept of giving the kids an opportunity to delve into a good book of their choice, like anything else, we might be teetering on “too much of a good thing”. 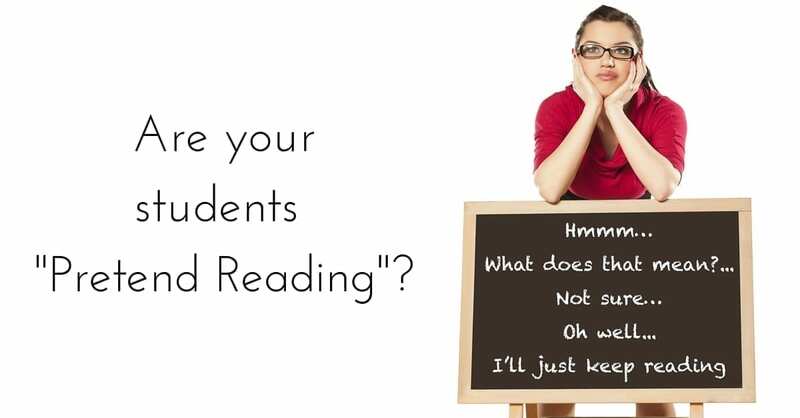 Too much independent reading can foster the bad habits associated with “pretend reading”. So to me, close reading is a lot about developing the “rereading” strategy. And so, yes, I will model the rereading strategy (which is the very essence of close reading) “till the cows come home.” I’ll post a sentence or small section of a book (or article, or story) on the board, and I’ll have the kids continually reread and dissect it until we draw every bit of meaning out of it. And finally, for the sake of my students’ education (and my TpT business! 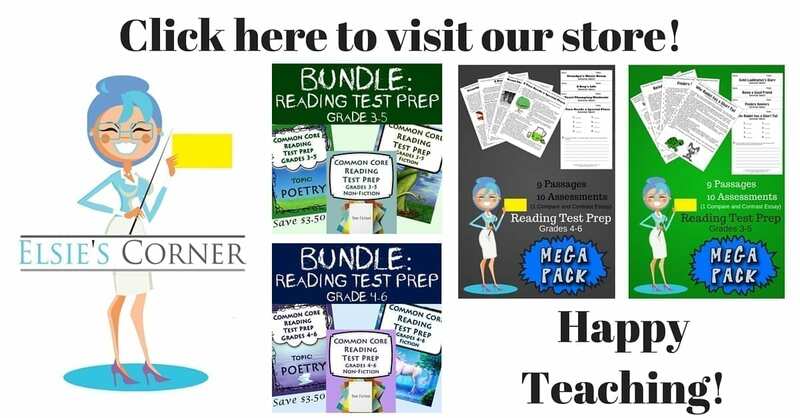 ), I will design test prep products where essentially every question requires the student to look back, re-read, and analyze. This way, not only will they arrive at the right answer, but they will also become the conscientious or close readers that we intend for them to be. Close Reading…..Multiple Choice Style….now there’s some educational jargon to add to your repertoire!